Conventional business planning teaches us how to identify risks, not how to take them. For aspiring entrepreneurs seeking to take a leap, learn from veteran entrepreneurs and the scientists that study them. 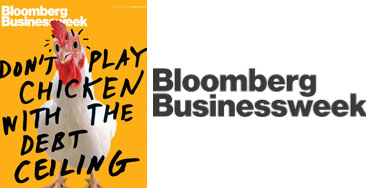 Check out my latest story in BloombergBusinessWeek on how to take entrepreneurial risks. This entry was posted in Articles on Risk & Instinct, Book Write Ups, BusinessWeek, More on Start-ups, Small Business, Teaching Entrepreneurship, The Entrepreneurial Instinct and tagged BusinessWeek, collegesolved, entrepreneurial risk-taking, frank murtha, Monica Mehta, richard peterson, risk-taking. Bookmark the permalink.